Travel Gadget GIVEAWAY - Multiple iPhone XR Cases for Free! 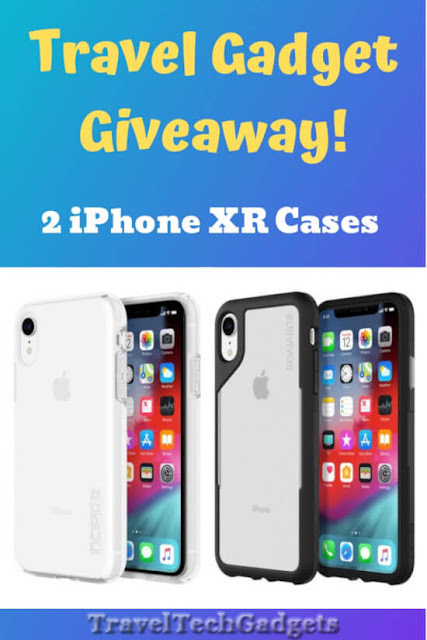 Multiple iPhone XR Cases Giveaway! 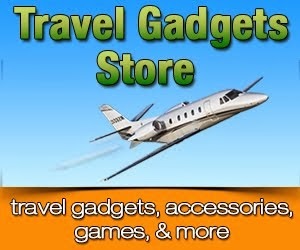 I did not receive this gadgets as compensation. All opinions and all prizes are my own. 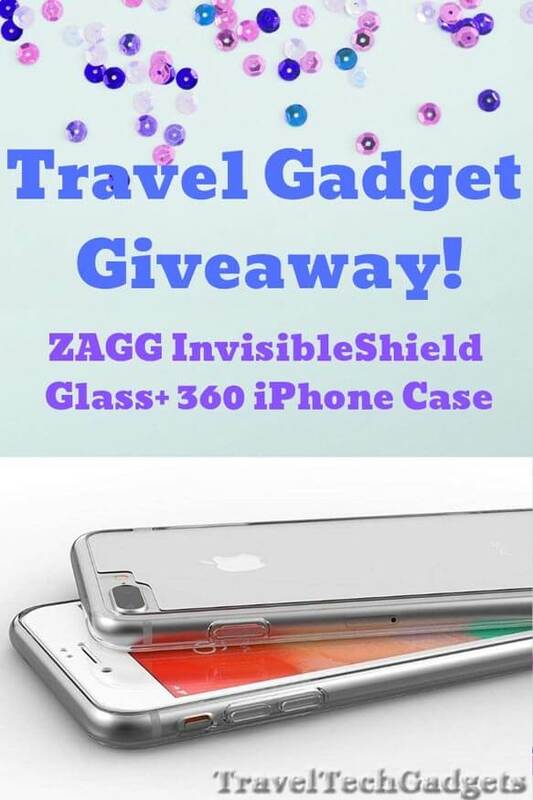 Travel Gadget GIVEAWAY - Portable Travel Bluetooth Speaker Free! 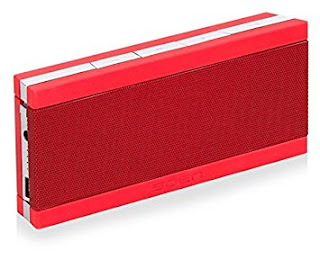 I did not receive this gadget as compensation. 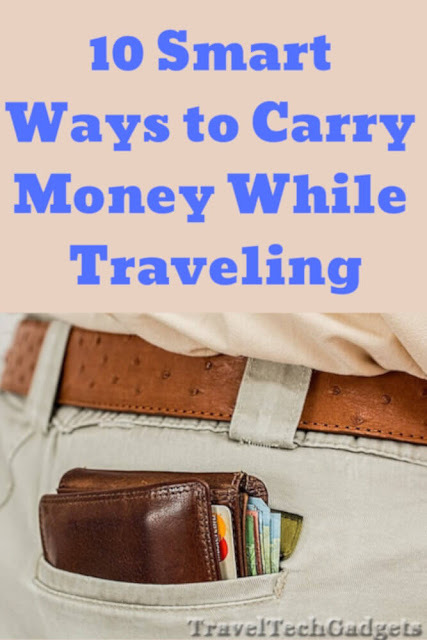 All opinions and all prizes are my own. 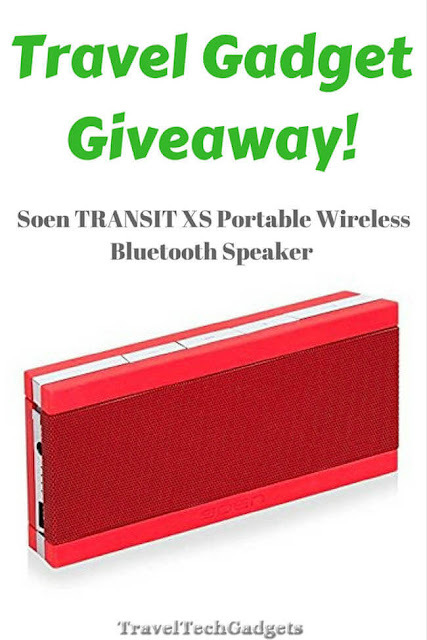 Just in time for back-to-school, Travel Tech Gadgets is excited to give you the chance to win a Soen TRANSIT XS Portable Wireless Speaker with Bluetooth!